On June 3rd, we kicked off our summer institute on Food Safety and Security. 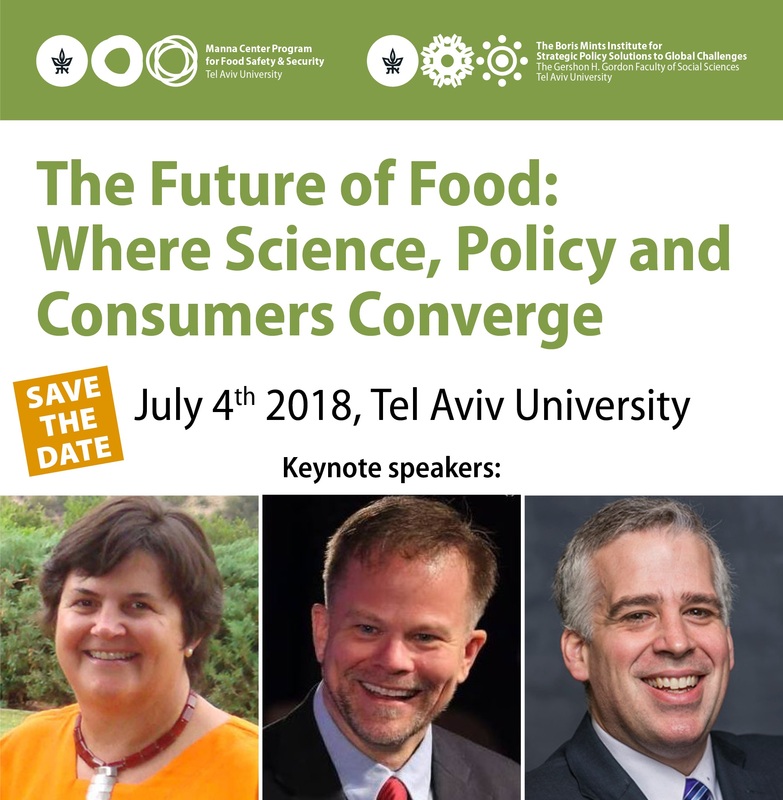 Masters and PhD students from Israel and around the world were here for three weeks to take courses in one of two tracks; nutrition and policy or agriculture to count towards their degree. The Agriculture track covered advanced topics in plant biology including desert agriculture, plant epigenetics and gene expression in changing environments. The Policy and Nutrition track covered topics in policy and economics of food security and nutrition and epidemiology. For both tracks, students from both science and humanities background participated in these classes. Students had the opportunity each week to participate in field trips for their specific course as well as general trip to learn about sustainability and food security research in Israel. Under a unique Israeli Government Sponsorship, Chinese and Indian students were offered full scholarship. These students also had the chance to participate in an inter-disciplinary project. They presented innovative solutions to a variety of food security issues. It was a way for them apply the knowledge they got from the courses and the field trips throughout the Summer Institute and present it to faculty and students. One of the projects was on Agricultural Extension in China and India and it was created by Shaoxia Chen and Sonu Sharma. This showed how students from different cultural backgrounds worked together to come up with joint ideas. Sonu described his experience and thanks as, “I heartily thanks all the Manna Team and professors for the cooperation and advice. Whatever I learned here will help me for my future goals. 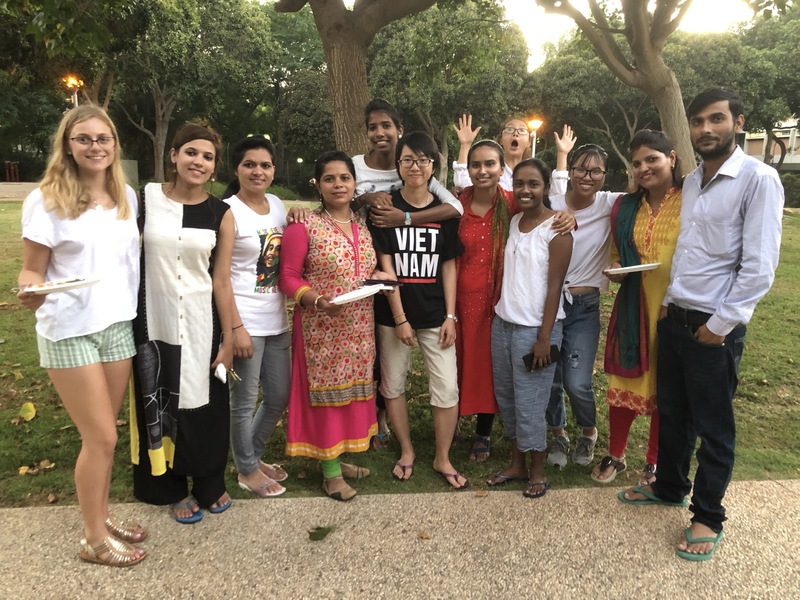 Also special thanks to my new friends for cheerful memories that will be with me forever.” – Sonu Sharma, Indian Institute of Technology Kharagpur, India. The Summer Institute 2017 dates are June 28 –July 28, 2017. The applications will open in January 2017.